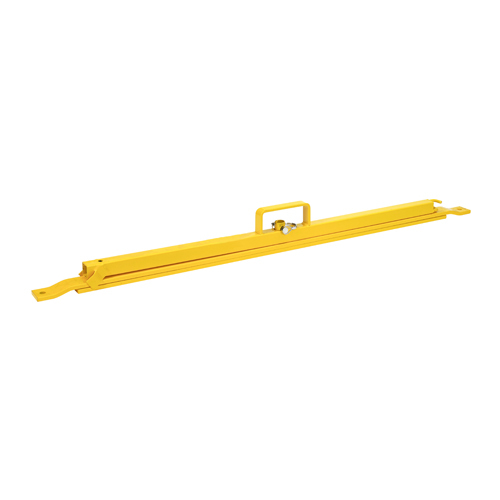 Perimeter marker stanchion is an easy way to install OSHA perimeter markers. 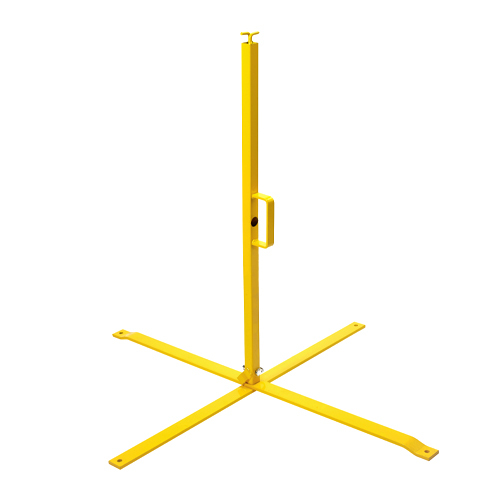 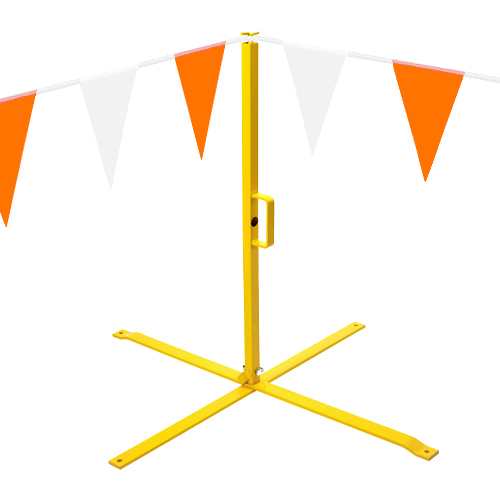 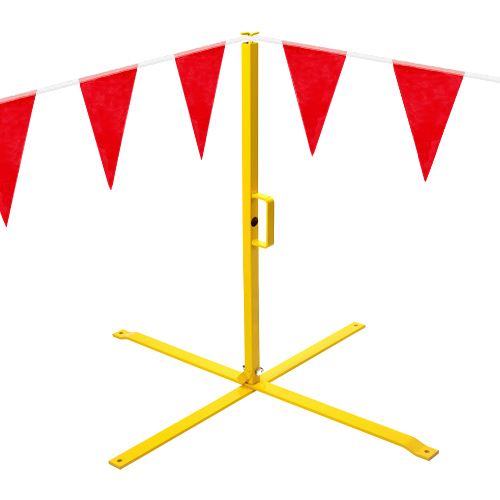 This foldable, easy-to-store stanchion sets up quickly and can be used anywhere to securely attach OSHA perimeter markers. 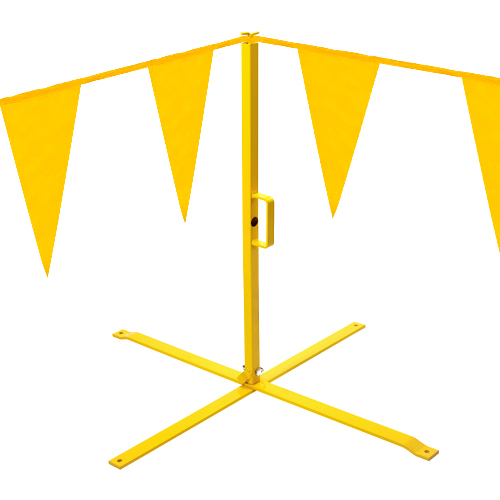 * Pennant flags sold separately.